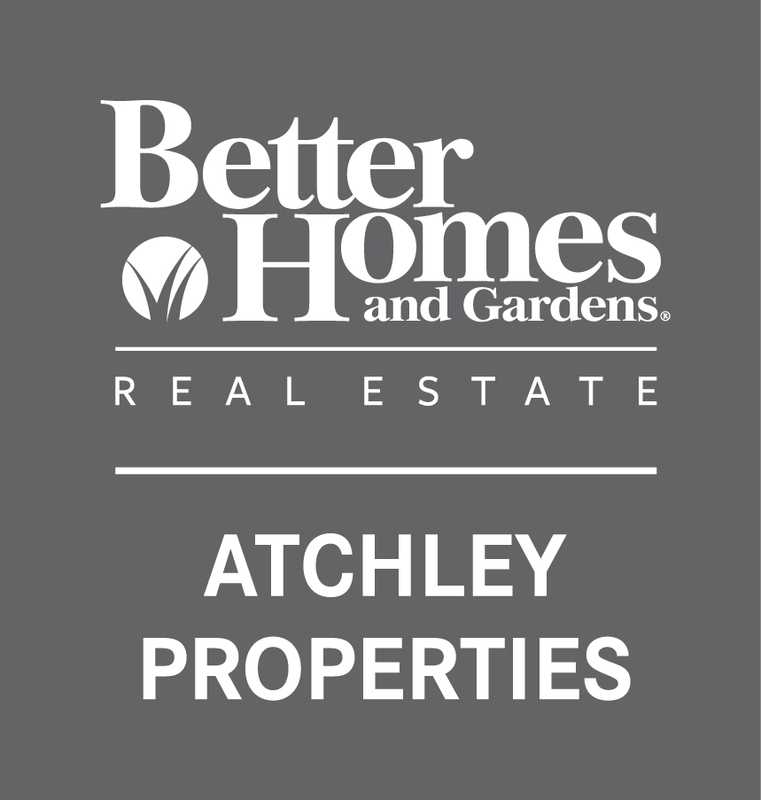 As Sarasota REALTORS® with years of expertise, the Atchley International Realty team knows how to make the most of your investment. 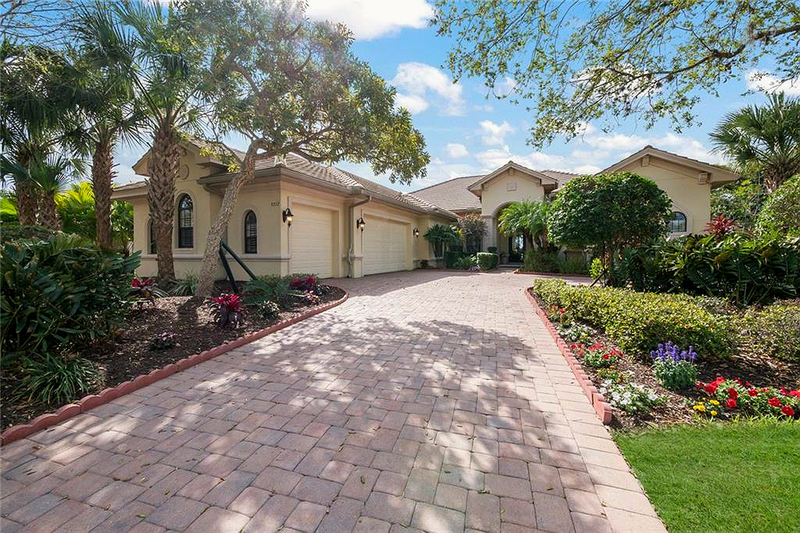 Our experienced real estate agents are passionate about what they do, and that translates directly into results for your Sarasota real estate search or sale. We love working in this industry and this city and we are dedicated to giving our clients the best service possible. After all, we're Sarastota real estate owners too, and that's what we would expect if we hired our own real estate professionals.